The Nvidia GTX 1180 is expected to expected to be announced later this month and we are already getting some leaks regarding the custom models. It is unlikely that the Nvidia GTX 1180 graphics cards are going to be released this month, they should be available at a later date. Having that said, it is more than likely that the reference design models will be coming out before the custom versions. 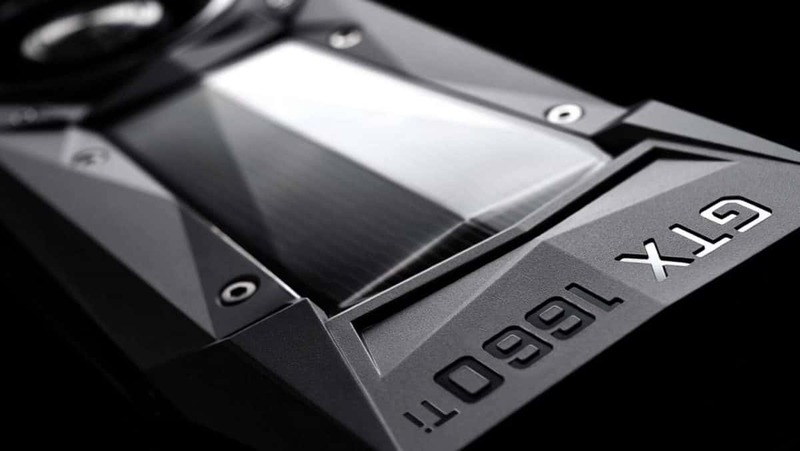 The Nvidia GTX 1180 is supposed to be based on a variant of Nvidia Volta and will be the top of the line graphics card that Nvidia has to offer in the 11 series, until the Nvidia GTX 1180 Ti is announced, at a later date. It should be a while before the Ti version is announced. If you have got the GTX 1080 and are waiting for the Nvidia GTX 1180 Ti to come out then you might be waiting a pretty long time. That is something to keep in mind. 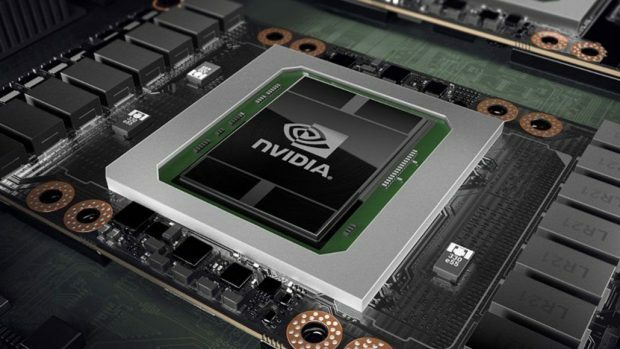 While Nvidia has not announced the upcoming graphics cards yet, that did not stop the partners from talking about the fact that they are working on the next generation of gaming graphics cards. 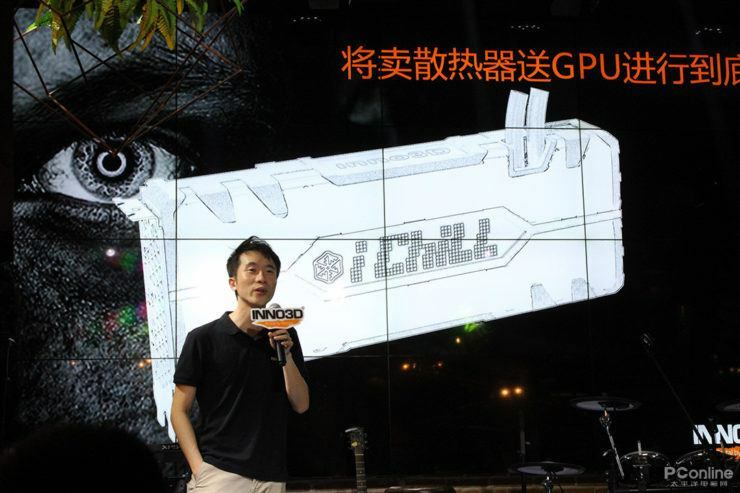 Inno3D has already talked about how the team is working on upcoming graphics cards. While there is not much that we know right now, the team did talk about a liquid-cooled version. While that is not something new, we have seen hybrid cards in the Pascal lineup it will be interesting to see what kind of performance we can get from a liquid cooled Nvidia GTX 1180 custom graphics card. For more news regarding the matter, stay tuned to SegmentNext. For more news regarding upcoming graphics cards, stay tuned to SegmentNext. Let us know what you think about the custom Nvidia GTX 1180 graphics cards and whether or not this is something that you are interested in.